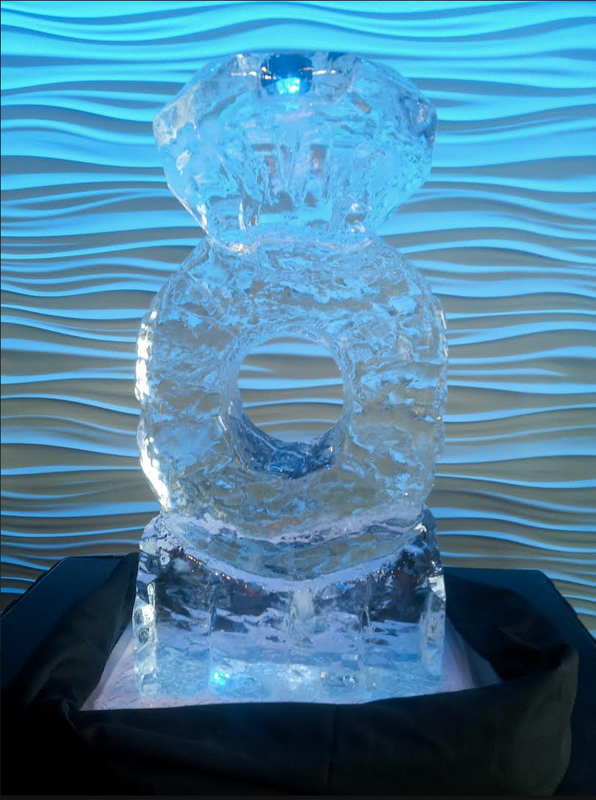 Each Ice Sculpture starts at $650. Swan Ice Sculpture created live at Chippewa Valley Museum in Eau Claire, Wisconsin for 7th Annual Fiber Arts Festival. It was nearly 50 degrees while I carved it with a chainsaw and chisels.